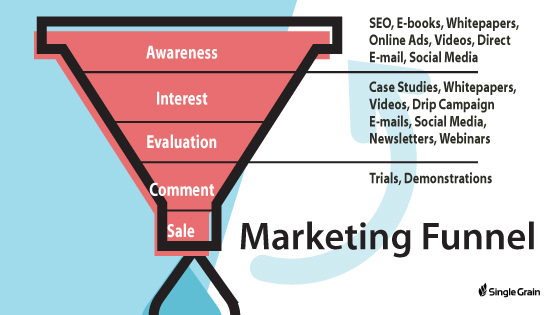 Content marketing is surely capturing a lot of attention. Today’s digital marketing environment facilitates a lot of channels of distribution which allow specific content to reach specific readers. Content marketing is 62% cheaper than outbound marketing, and yet it can generate up to 3x more leads and results. 88% of B2B marketers use content marketing in their marketing strategies. Content marketers see conversion rates that are nearly 6x higher than those who use traditional marketing. Content marketers see 7.8x more site traffic than those who don’t use content marketing. 200 million people use ad blockers to opt out of seeing paid advertisements. In this post, I’ve provided 30 effective and actionable tips to not only get the most out of content marketing, but to take your performance up to the next level. By impeccable, I mean no terrible grammar and spelling mistakes. To drive successful content marketing campaigns, you must always double-check everything that you write and distribute. If you’re not a great writer or have an eye for detail, I’d suggest outsourcing some help or taking advantage of different writing/proofreading/editing tools. For professional editing, try a content writing/editing service like EssayGeeks. If you want to do it on your own, use Grammarly and Hemingway App. In order to be a great marketer and business owner, you must first understand the customer. To be honest, it doesn’t really matter what business niche you’re in; it matters that you understand that people buy products or services because they find them relevant and helpful. When developing content, be as specific as possible. Be relevant, concise, and helpful. Provide value for your customers and potential customers, rather than trying to hard-sell them. That type of attitude will lead to great content and will be more likely to get a lot of shares (brand awareness) on social media. In order to reach a point on the map, you first need a map. Like with any business or journey, you should use a roadmap that will guide your direction. What are you trying to accomplish by creating and promoting your content?Is it brand awareness? Sales perhaps? It doesn’t matter again – you still need to set some content marketing goals, and you need to do it before starting anything else! Do you know what most of today’s consumers want? They want to hear the word “free.” Not just that, but they also want to feel that they’re getting something of value at no cost. While most marketers and brands are asking for money in return, you can earn future customer loyalty by sharing some valuable information for free. You’ll build exposure, reputation, and trust! Content can be leveraged in many ways and how you leverage it depends on your business goals. B2B marketers allocate 39% of their marketing budget to content marketing and one example, The Truckers Report, increased conversion rates by 79.3% with great content. The numbers will vary, obviously, but the point is that with quality content, you can drive more leads. 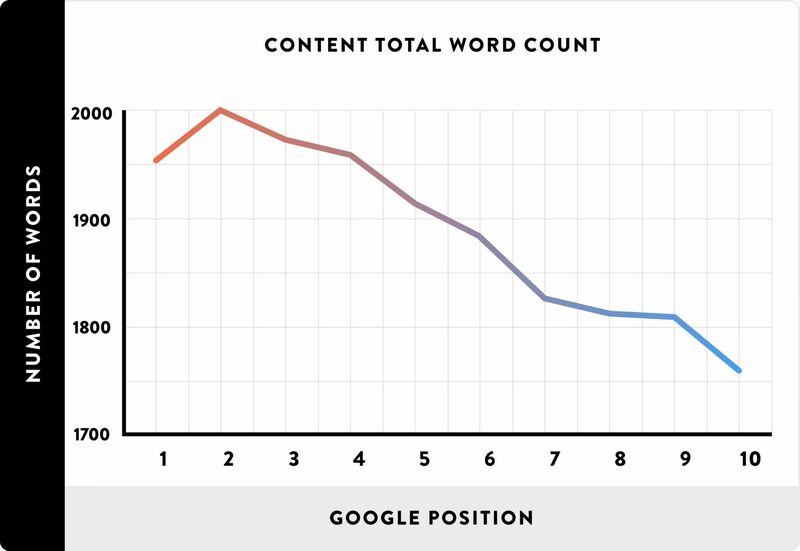 Longer content gets more attention from both Google and people. According to Backlinko, longer content tends to rank higher in search results: the top pages in Google SERPs averages 1,890 words. Any marketing campaign, whether it’s content marketing, social marketing or search engine marketing, needs to be directed towards a specific target audience. Although you may wish that every single person in the world was your ideal customer, that’s rarely the case. Make sure that you understand who you’re creating content for – and do it before trying to sell anything. Failing to understand your ideal target buyer (or buyer persona, as seen in the image below) is a serious mistake that will result in a lot of wasted energy, time, and money. The answer is simple. You need search engine rankings, you need more traffic, and you need more brand reputation. Find authoritative websites within your niche that are not in direct competition with your offers and craft quality posts. Poor headlines lead to poor results. When we’re talking about content, we’re basically inviting our fans and followers to click on our link, consume the material, and spend their valuable time reading it. In order to see maximum results, optimize your headlines for both search engines and your readers. One great way to stimulate more/new traffic is to offer some of your content exclusively to your subscribers. People love to feel special and when you tell them that only they (the subscribers) are going to receive the “best of the best” information, they’re more likely to opt in. Nurture these individuals through consistent e-mails that deliver what has been promised. Content marketing without consistency is just like a fitness schedule that is not performed on a regular basis. Both cases will bring fewer results. In order to build your brand’s reputation, you should create and share valuable and qualitative content consistently. Yes, that means that you’ll always be publishing something new. Make your life easier by using content distribution automation software! To leverage your content in the best possible way, implement social sharing opportunities throughout your website and blog. You must make it easy, though, or the reader will not not share the post so allow them to share your content with one click of a button. On the Single Grain blog, each post has a floating social sharing column that follows you as you scroll down, so it’s always right there. When your readers finish an article, create a CTA (call-to-action) that asks them to share your content on social media. Few marketers like repurposing their content, perhaps because they don’t really understand how much extra traffic can be gained through different traffic channels. Examples of repurposing your content is to turn an article into a video, infographic, podcast or downloadable lead magnet (PDF). You then take each content type and promote it where that type of content is generally promoted. Videos? YouTube. Slides? Slideshare. Infographics? Reach out to 100 bloggers and ask them to add your infographic to their site and link back to your website. Podcasts? Add yours to podcasting directories. You need to find and settle on just a few (or maybe even one) social media channels, rather than spreading yourself too thin. Trust me – you can always do more on the one channel, so it’s not like you’re wasting time. The point is to focus on building a strong community within one social network, expand your reach significantly, and then move on others. 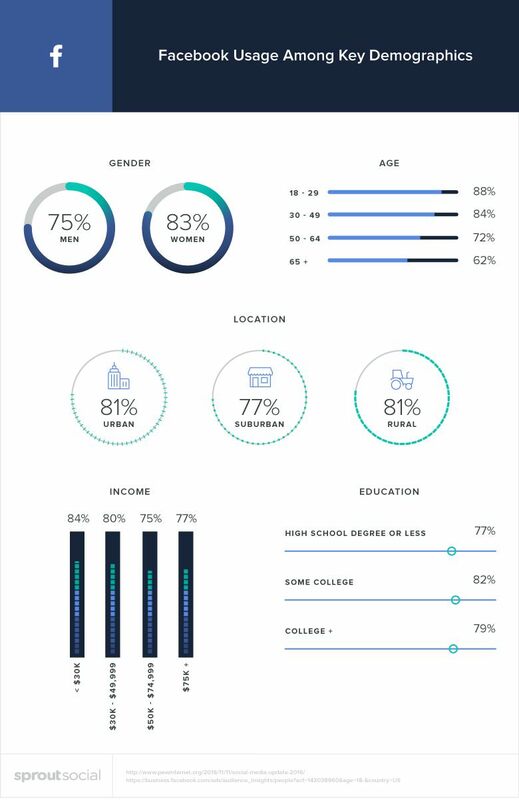 Where does your target audience spend the most time? Facebook? Twitter? Instagram? Decide and stick to one or two. Content syndication refers to the distribution of content by free means, in return for a backlink for your website. The only difference is that you can syndicate one article to 10 blogs, and get 10 links in the meanwhile. Content syndication isn’t talked about very much nowadays, but it surely has undiscovered potential. Replace the link in the example above with your original URL. That way you will avoid duplicate content penalties by informing Google of the original webpage (yours, not the other guy’s). While your content marketing efforts could (and should) have more goals and objectives, brand awareness is one of the important factors that’ll take your business to the next level. Your content marketing campaign’s objectives should never neglect the outcome of widening the brand’s reach. Approach an influencer whom you believe would be interested in your content, brand’s values, or ideas. What you basically need is an opinion on the same matter that your content discusses. Publish some quality content with some great quotes from some known influencers, and you’ll reap amazing benefits. Another option is to pay an influencer to promote your content to his/her audience. Before committing, make certain that you do some proper research. Analyze the influencer’s audience, engagement, and the brand’s trustworthiness. These are all elements that make the difference between a good and a bad investment in influencer marketing. Keyword research is super important. The better you rank for specific keywords, the better you’ll perform in the SERPs. I’d say that this is one of the most common mistakes that marketers make: they neglect the keyword research process. It’s not that they don’t do it, but they’re not really finding the best possible combinations of keywords for their purpose. Content can be considered a selling machine – indirectly. However, if your content marketing strategy includes free content (blog posts, newsletters, social media posts), you should have a clear purpose for this content. I’d say that the perfect goal would be to bring the prospect from point A (not interested) to point B (very interested) to do something/solve a problem (become a customer). Only once you’ve educated your prospect should you start to suggest your service or product. Analytics matter a lot. A content marketing campaign is actually dependent on statistics, as you’ll always want to optimize and eventually scale your efforts. In time, with consistency, you’ll notice different results through your analytics. More often than not, you’ll find patterns and “winning” content, and soon enough you’ll know what works and what doesn’t so that you can double down on what does work. Data collection is huge today. Every company is trying to acquire leads. Most will ask for your name, e-mail, phone number, gender, etc., in order to create a description of you and deliver the best possible advertisements for your current situation. That will make them more sales and will give you value at the same time (if the products are good). Well, you can do exactly the same with your target audience and use the information they share to better satisfy their needs and problems, all through your content. Both evergreen and trending content are worthy of your attention, but I prefer to focus 70% of my efforts on the evergreen subjects, while 30% goes to trending topics. Make no mistake – if there’s a hot topic in your space, write about it. Just ensure that you’re not churning out the same content that everyone else is by providing your own unique angle, statistics or research that your company has gathered, or writing truly 10x content about it. The benefit to writing about evergreen subjects is that you’ll be able to keep updating it every year (or more often) and get a lot more mileage out of it with a lot less work. Exceptional content is never complicated. That is why so many people get so excited about a really great article – because they understand the subject very well, the writing is easy to read, and it speaks to them. Conversational and simple language should do the job. Moreover, you can create a unique voice that matches your brand and suits your audience. 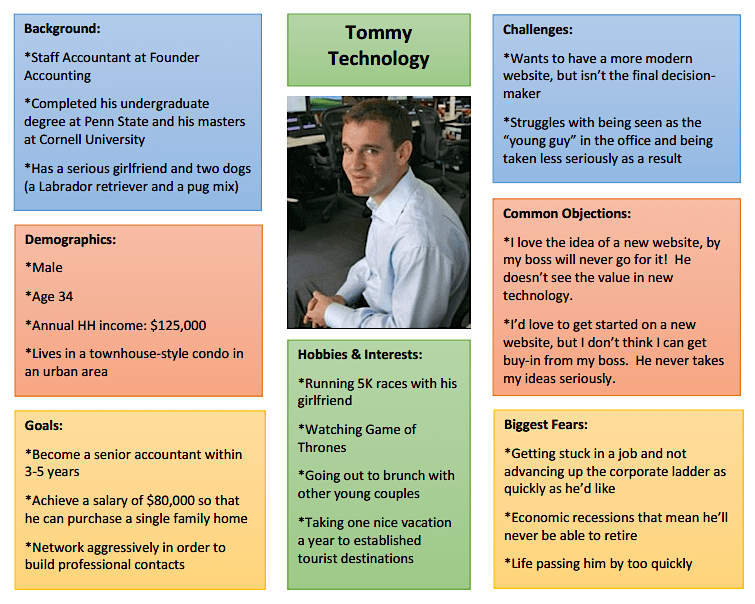 If you’re a funky startup, you can “chat” with your readers and use casual jargon. If you’re an accounting firm, you’ll want to sound professional, but you can make the topic more palatable with cool examples and easy-to-understand language. How frequently are you connecting with your prospects and customers? Once a week? Once a year? Well, your content is a great tool that can serve you well in this regard. While writing articles, for example, or when recording videos, address your audience directly. Use the second person (“you,” “your”) and ask them a lot of questions. Encourage them to deliver their answers in the comments, through an e-mail, or on your brand’s Facebook page. CTAs or “calls-to-action” are essential. People generally don’t do stuff unless you tell them to. So next time you want to them to like your social media page, ask them for a page like. When you need more subscribers, create a strong call-to-action that encourages sign-ups. The trick to an effective CTA button is to inform the user what’s in it for them. 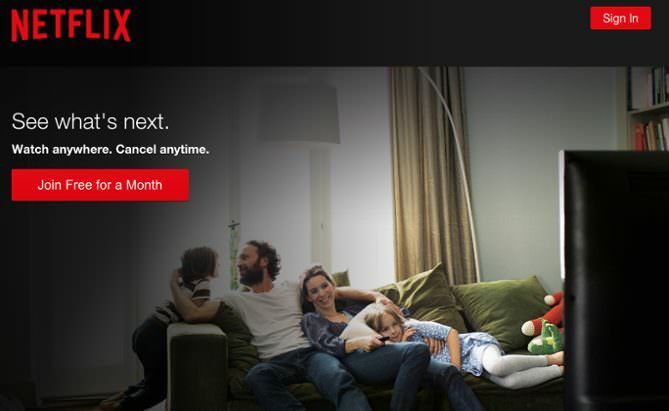 Here are some great examples of irresistible call-to-action ideas for your inspiration. If you’re editing all your content on your own, you’re doing it wrong. As the creators of our work, we can’t objectively judge whether we’ve tackled the subject successfully. I’d suggest that you allow a second person, preferably another writer or better yet an editor, to look over your content and provide feedback. Your “second eye” should be looking for grammatical and spelling mistakes, a captivating headline, a clear intro, a strong closing, hyperlinks to all your facts and stats, and an easy-to-read body of text. Your content is usually not worth posting everywhere. Some traffic channels will be hard to leverage, so it’s much wiser to focus your energy on the platforms that bring increased results. You need to test, test, and test again. Figure out which channels are worth pursuing, and direct 80% of your best content into 20% of the best channels for your niche. Are you familiar with Pareto’s principle? Simply put, it states that 80% of the effects come from 20% of the causes. Referring to content marketing, you should figure out which is the 20% of the content you create that generates 80% of your overall results. Then focus on developing more of that 20% type of content. The digital environment changes practically every day and the speed of progress is phenomenal. That is why it is so easy for online marketers to fall behind: they get stuck with something that used to work while ignoring the reality of a growing and changing market. As technology and techniques advance, the marketplace will inevitably fluctuate. Your role as a content marketer is to pay attention to what’s going on and be one step ahead of your audience so that you can inform them. Figure out what the latest marketplace rules, trends, disasters, and topics are and pay attention to them! Content marketing is a wonderful technique of promoting businesses, becoming an expert in your niche, providing something of value for people, selling products, and raising brand awareness. No matter what your objectives are, learning to properly set up a strong content marketing strategy and implementing it wisely is essential to your long-term digital marketing success!